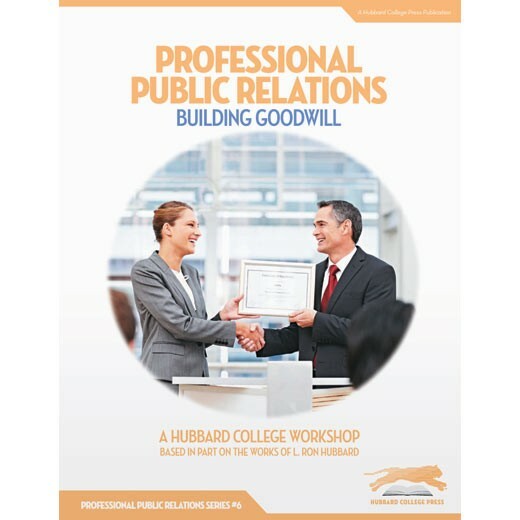 Goodwill is built using PR. But what exactly is goodwill? As a business or in your career, it is an indispensable must where public opinion is concerned. How do you achieve it? How do you spark word of mouth?